Chinese New Year celebrates the Year of the Earth Pig Tuesday, February 3rd, 2019. According to Chinese culture the Pig is a symbol of optimism, honesty and loyalty. Chinese New Year symbolizes new beginnings and a fresh start. Socially, it is a family affair, a time of thanksgiving, reunion, forgiveness and sharing. Traditionally people clean their houses from top to bottom to get rid of old stagnant energy and make room for positive energy of the New Year. As we usher out the year of the Dog, we can anticipate a much more positive year of the Earth Pig. Good sources say this could be a year of luck, joy, friendship and fortune. The Chinese consider the Pig to be a lucky sign. In fact, many Chinese couples will be trying to conceive so they can have a lucky Pig child. 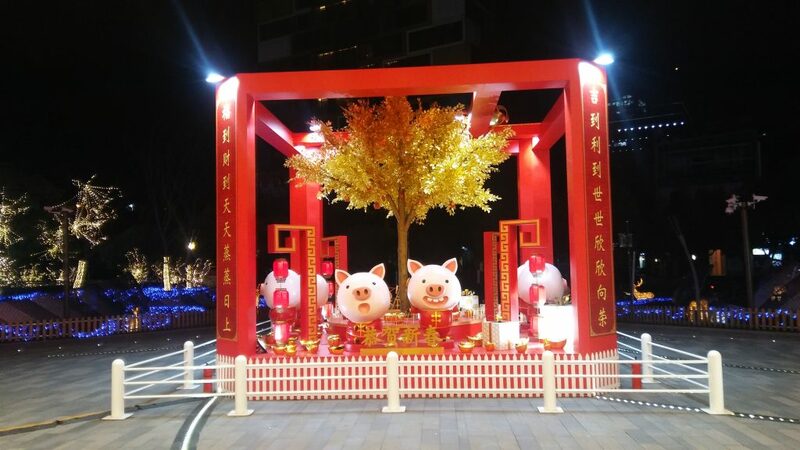 According to Chinese astrology, year of the Pig 2019 is a good year for giving birth. Earth represents longevity, stability, compassion and those born this year may have these qualitie­s. For couples interested in getting extra help with fertility our clinic offers acupuncture for both women and men. Remember the Pig is optimistic. So this year can stimulate your ability to solve problems which can lead to optimistic outcomes. However, the Pig can also be naïve. So be aware of people you decide to confide in because there may be a chance of someone back stabbing or betraying you. The Pig can also be lazy so avoid being indecisive. Famous Pigs include Chiang Kai-shek, Woody Allen, Magic Johnson, Albert Schweitzer, Stephen King, Arnold Schwartzenegger, Lao She, and Mark Wahlberg. Earth in Chinese medicine represents the stomach and digestive system. 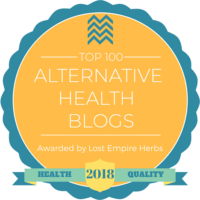 Earth related illnesses could include nausea, bloating, IBS, fatigue and general weakness. The Pig likes to enjoy himself. So the tendency here could be overindulgence. Otherwise this could lead to diabetes, high cholesterol or heart problems. It’s important to use some self control with food and drink. So please just be careful and remember to maintain a good diet and try to get enough exercise. You must not let yourself work too hard so it adversely affects your health. If you suffer from poor digestion it is time to seek professional help. Try to avoid stress. You will need to take care of your health and diet this year because this will be a fast paced year. You might want to think about giving up smoking, starting a better diet and getting more exercise to strengthen your immune system to prevent from getting sick. Maybe you messed up on your Jan. 1st New Year’s resolutions? Well, Chinese New Year gives you that 2nd chance to renew your health goals for the year. 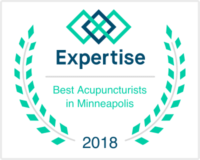 To celebrate Chinese New Year we are offering new patients and patients who have not been in our Minneapolis Acupuncture clinic for 3 months or longer $100 off their exam. We don’t to this very often, so hurry! This offer expires February 18th. 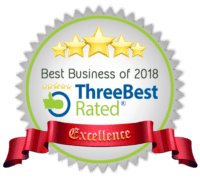 If you would like to become a new patient just call 952-831-8080. But remember…you have to do this by February 18th. That’s the last day for this offer for you and your friend or loved one.